Main applications: Electronic circuits. 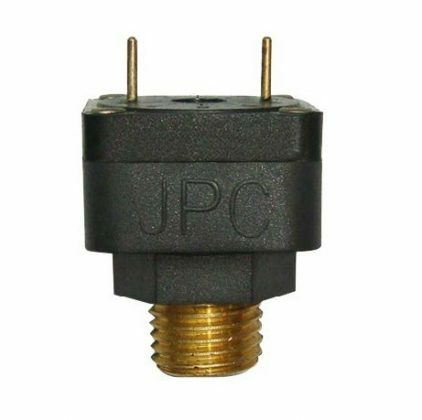 Pressure sensing on water heaters. 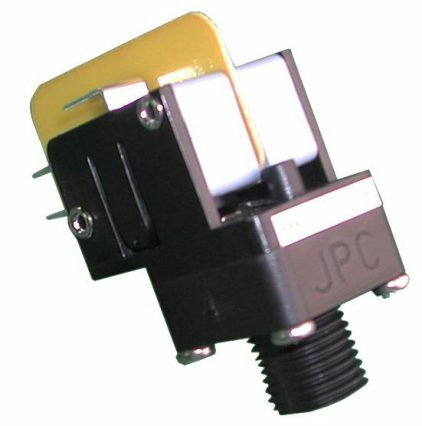 This pressure switch is more sensible than snap action models and can be calibrated at lower pressure values. Very small differential. 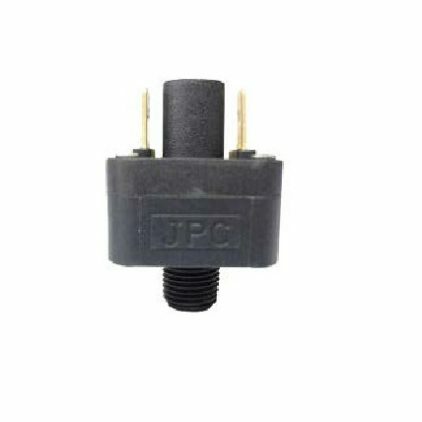 Main applications: Electronic printed circuit. 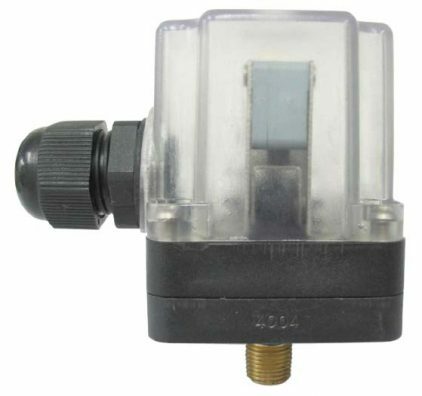 This pressure switch is more sensible than snap action models and can be calibrated at lower pressure values. Very small differential. 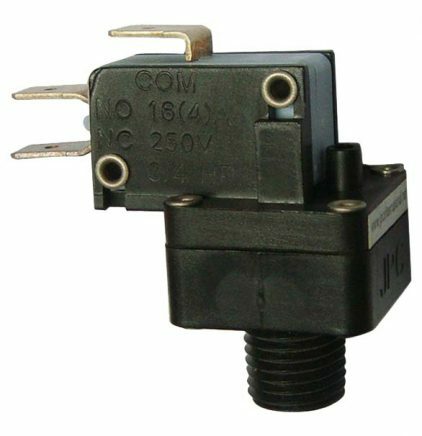 Uses: High electrical rating, for 250V . 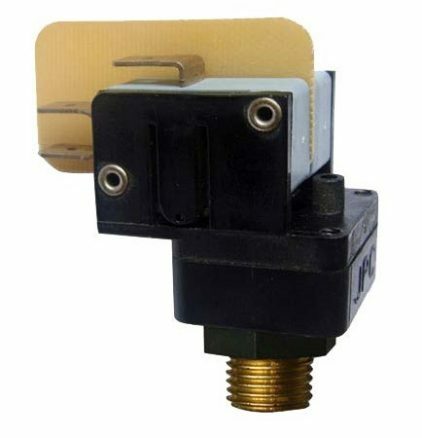 Main applications: Pressure sensing on water heaters, boilers, and electrical appliances. 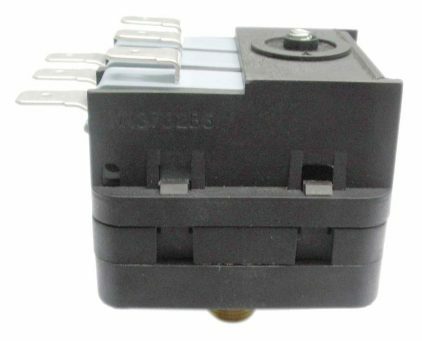 Uses: High electrical rating, for 250V. 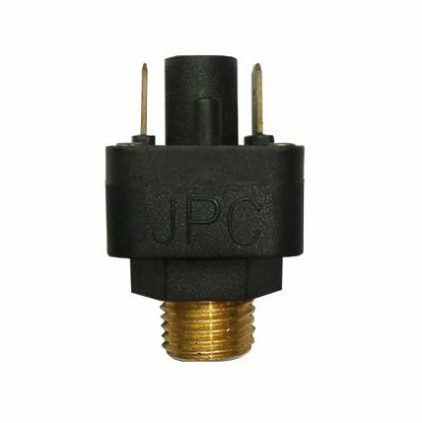 Main applications: Pressure sensing on water heaters, boilers, spas and swimming pool heaters and filters, electrical appliances (For incorporation). 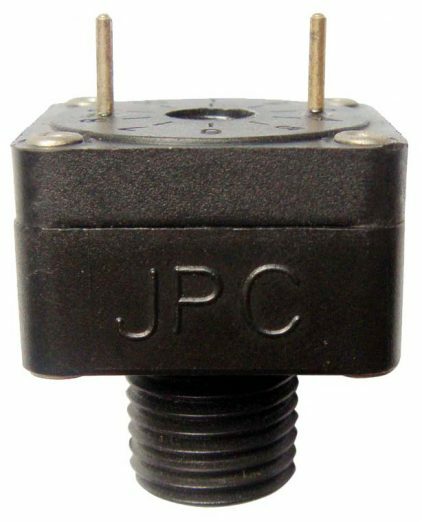 Uses: High electrical rating, for 250V. 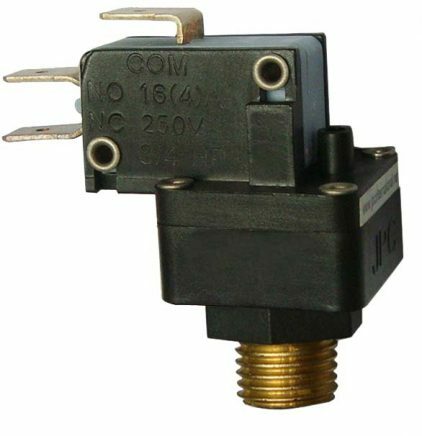 Main applications: Pressure sensing on water heaters, boilers, spas and swimming pool heaters and filters, electrical appliances used outside.